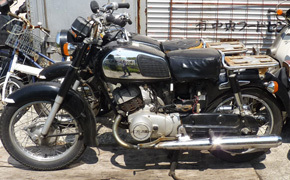 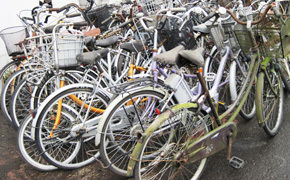 The second hand items are collected from various locations in Japan, the condition can vary from scrap for parts to working condition, and include items manufactured by Japanese and other brands. 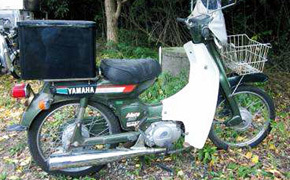 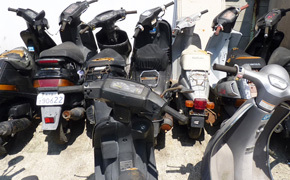 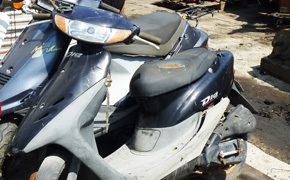 We supply motorbikes, scooters and mopeds, including Kawasaki, Suzuki, Honda and Yamaha models for example. 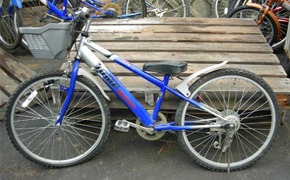 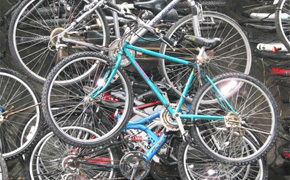 We also supply second hand men’s, women’s and children’s bicycles including city and commuter, mountain and bmx bikes.